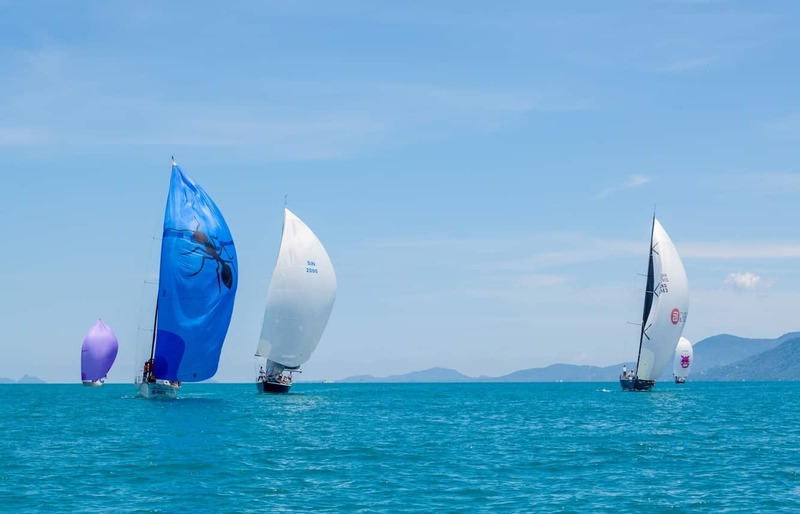 Koh Samui Regatta is the ultimate sailing experience to sample the island’s finest features; think sun, sea and sailing for the perfect getaway. 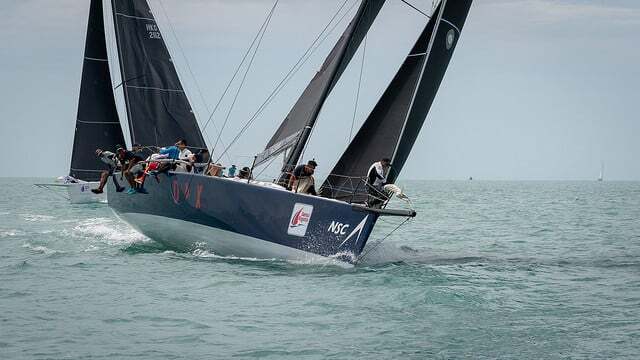 Hosted by Centara Grand Beach Resort in Samui, the event is the biggest regatta of its kind in all of Asia and, as is expected, attracts visitors from Thailand and beyond. 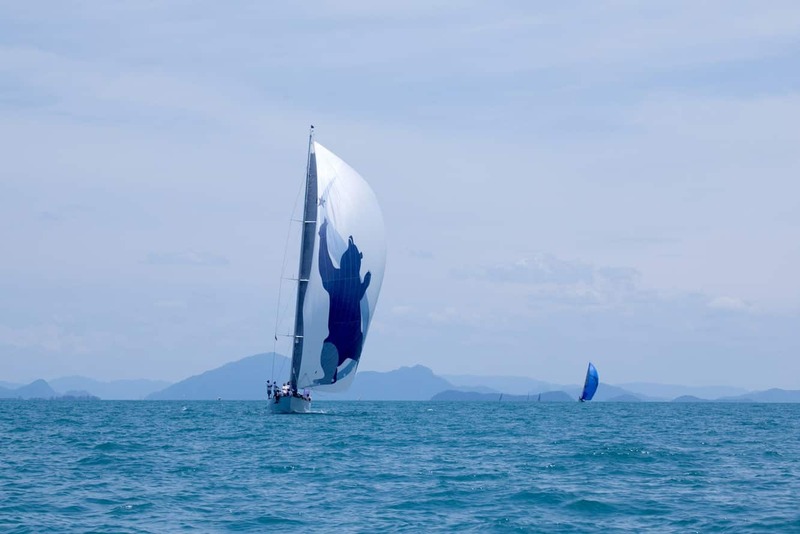 The resort, often referred to as the ‘home of the regatta in Samui‘, does live up to its name. 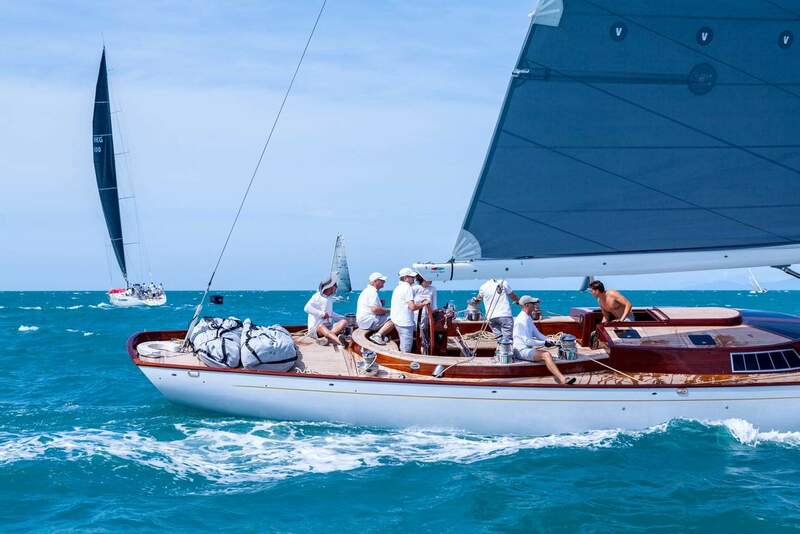 A regatta can be defined as a series of yacht races held at a specific location, and usually follows a set of rules. 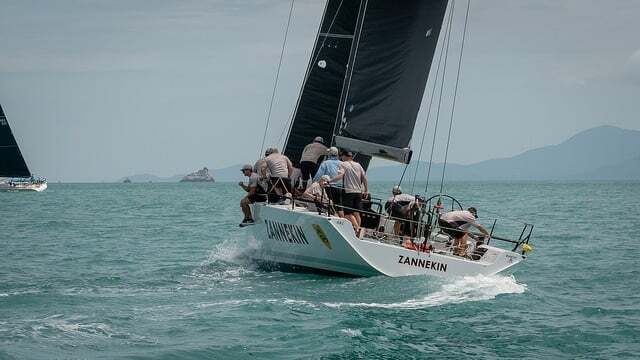 The organisers of Koh Samui Regatta, Regattas Asia, work in conjunction with the Samui Yacht Club Regatta to bring to the island one of the most spectacular events. 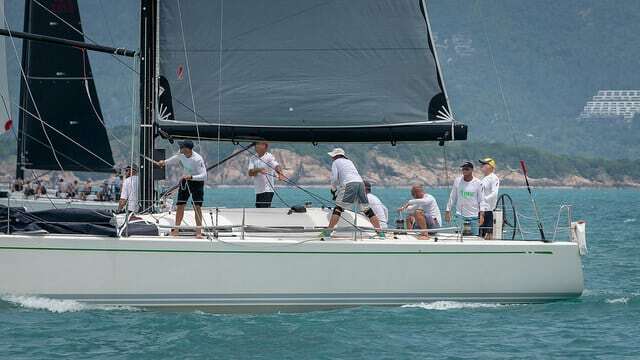 The schedule for this regatta is prepared in advance to allow both participants and visitors get ready. 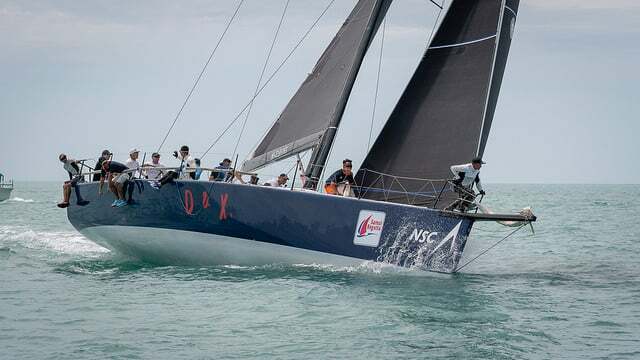 Registration for the regatta is followed by the opening party, the practice race, the actual race as well as daily prize giving sessions over the next few days. 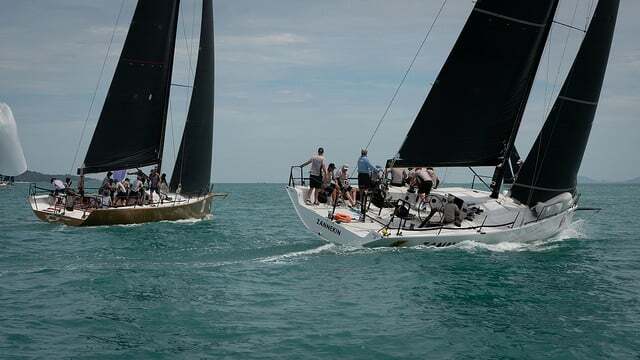 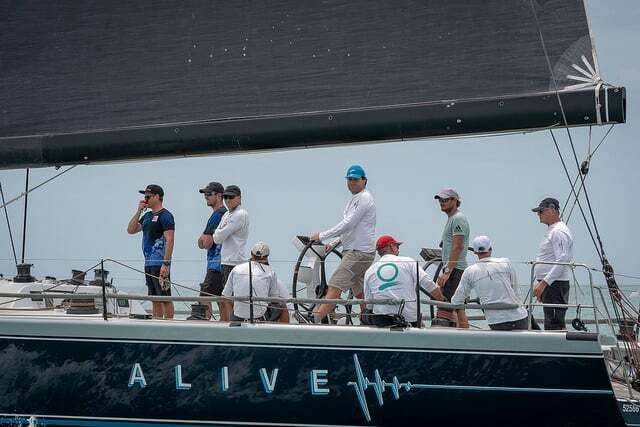 The one week of amazing sailing skills makes for an exciting adventure on the turquoise waters, while the evening parties offer visitors the chance to connect with other sailing enthusiasts. 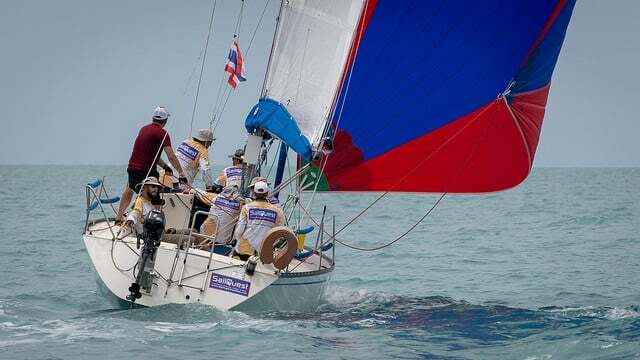 The week-long Koh Samui Regatta means that participants and visitors alike will be required to look for accommodation. 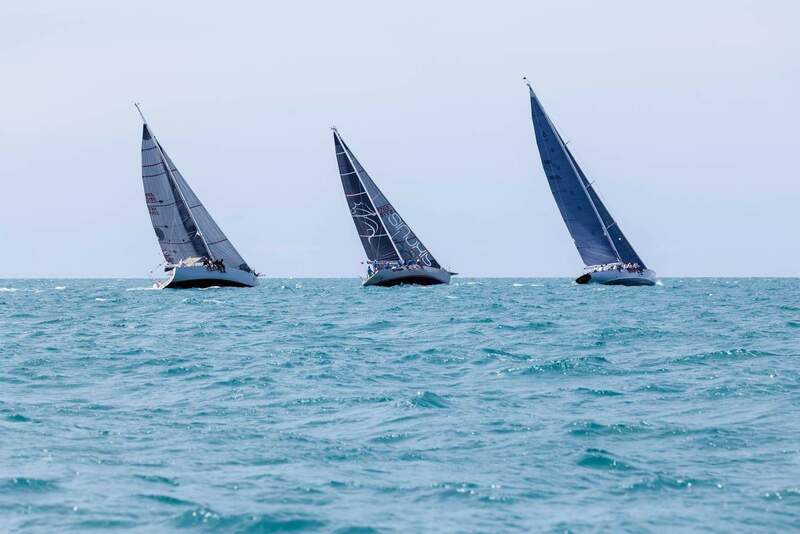 The good news is that there are plenty of options available on the pristine beaches of Chaweng Beach. 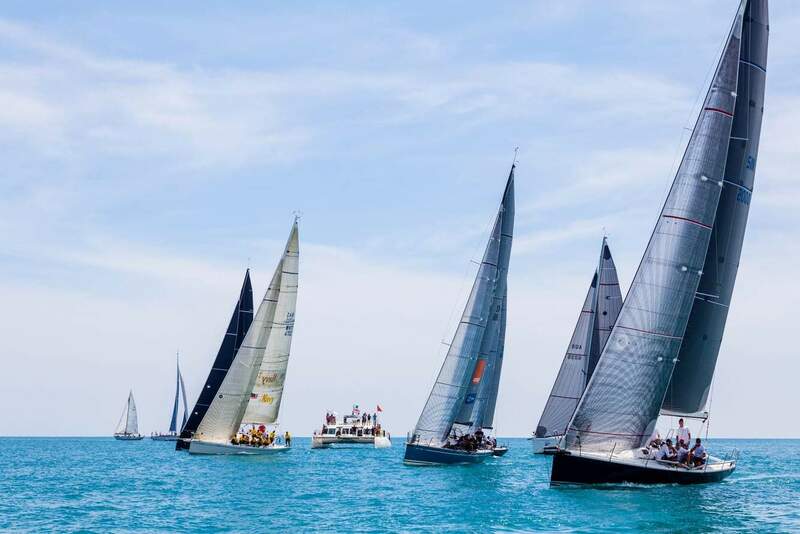 The beachfront resorts are sailor-friendly, and their proximity to various amenities makes the Regatta a must-attend event.